Global demand for the A2P* SMS** market was valued at USD 55.0 billion in 2014 and is expected to reach USD 70.00 billion in 2020. The 2 main reasons for this growth are the fact that SMS is pre-installed on every mobile phone and the open rates for text messages are outstanding. 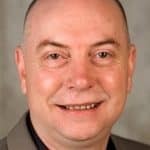 SMS is the only truly universal communication mechanism, which, irrespective of technology, can reach 7 billion devices and over 5 billion people globally. Ofcom’s latest figures (2017) estimate that 76% of adults now own a smartphone, while a staggering 94% own a mobile phone. Therefore, the 29% of people in the UK who don’t own a smartphone can’t be contacted via social media and email but can receive texts. In the UK, 37.2 million mobile users have opted in to receive text messages from brands and businesses and 23.5 million customers responded to a business text message in 2017. This figure is expected to rise to 48.65 million by 2020. 75% of consumers prefer offers to be sent via text. 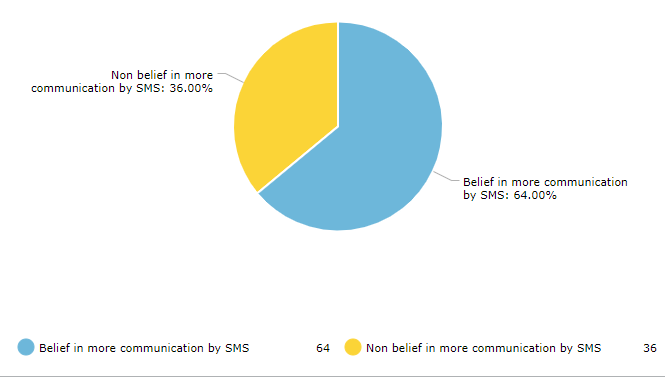 64% of consumers think businesses should communicate with them more often using SMS. 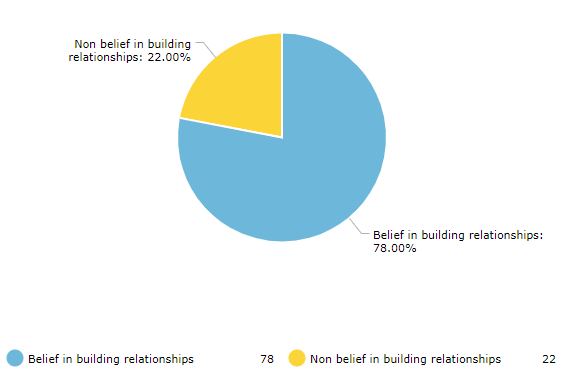 78% of people believe companies sending personalized text communications are interested in building good relationships. The overall conversion rate for bulk text across all industries is 12%. However, many industries report much higher returns, some as high as 50% such as in the FMCG sector. The 37.2 million mobile users in the UK that have opted in to receive text messages from brands and businesses means the SMS market available to business in the UK is 7 million people greater than Facebook’s audience. 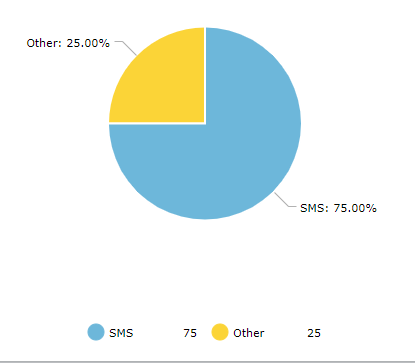 With on average 8.6 trillion global text messages sent each year, SMS marketing is the most direct communication channel to reach current and potential customers.